Ramakrishna emerged a promising singer during early 70′s. 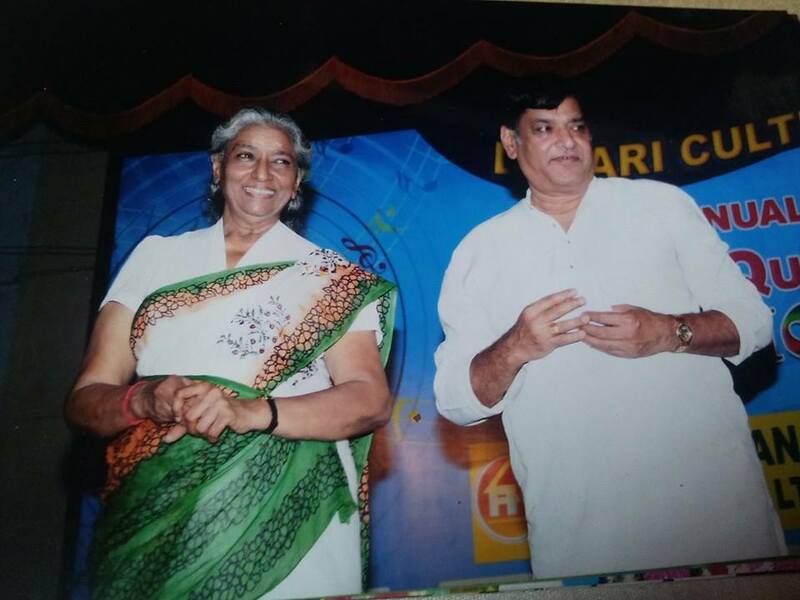 He was sister’s son of legendary P Suseela and he rendered many beautiful songs with her. Not only duets with PS, his solos for almost all leading actors were famous for a period of time. He was bridge between Ghantasala era and Balu era of Telugu film music. Many heroes wanted him and him only as their voice during his peak period. He did share few melodies with SJ also. He had a great admiration for her. Infact, Photo of SJ-Ramakrishna in this post was also shared by him in facebook during 2013 with great words of admiration for SJ. Saddest news is that he left us on 15th July 2015. 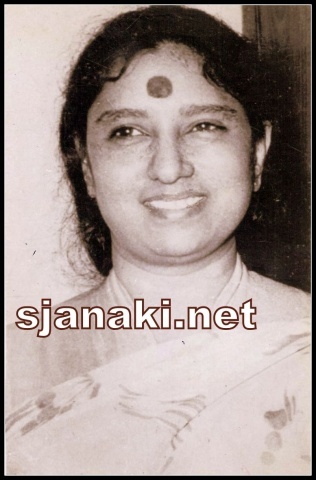 Sharing his songs with S Janaki as a token of respect to that great singer. Sir, we all love you. This is our sincere tribute filled with prayers for your soul to rest in peace! !